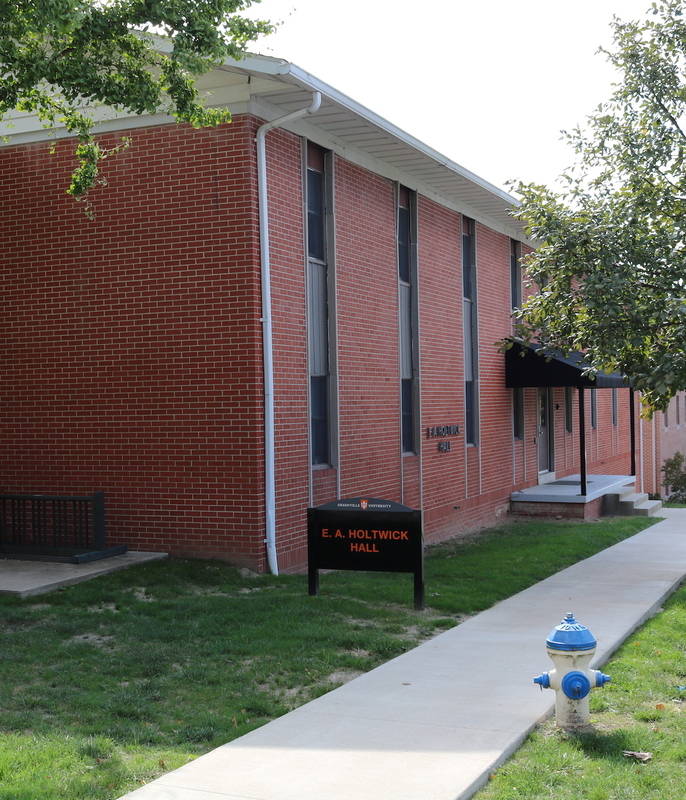 Holtwick International Hall must mean something to everyone on campus. Be it a place you stayed in, a friend lived in, or if it was just a landmark to find surrounding buildings. Many people who have gone to a Blackroom party may have been told it was between the Union and Holtwick. 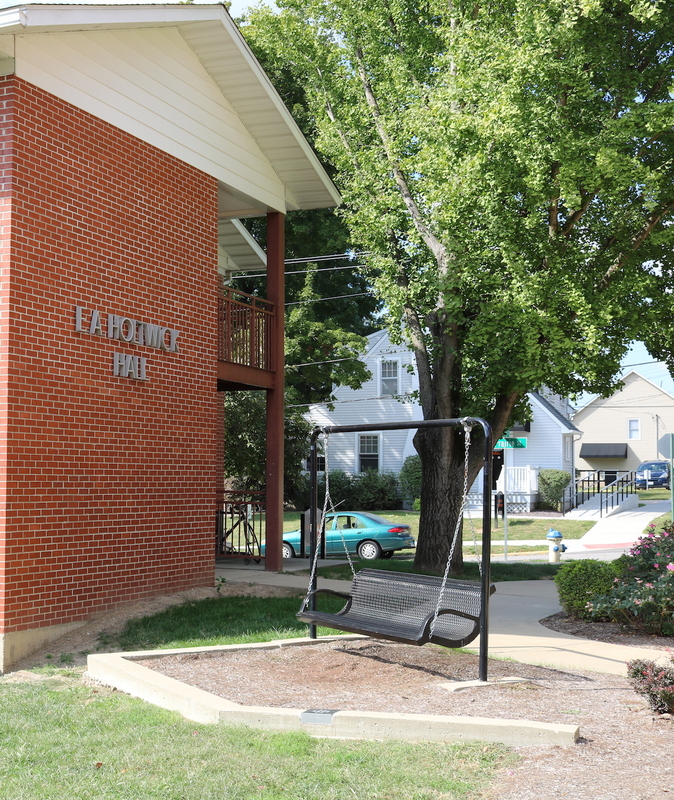 However, no matter how you know of Holtwick or what you think of it, it has been a significant cornerstone to life on campus for many years. This is especially true since it was a designated international dorm. The people who lived there came from all over the world, finding a shared space to enjoy. Not only could this allow for people who may be anxious to be in a new country find familiar people to be comfortable around, but it allowed people to experience new ways of living and lifestyle choices from places they’re unfamiliar with. It really worked as a give and take t situation for a lot of students there. Sadly, this is no longer the case. 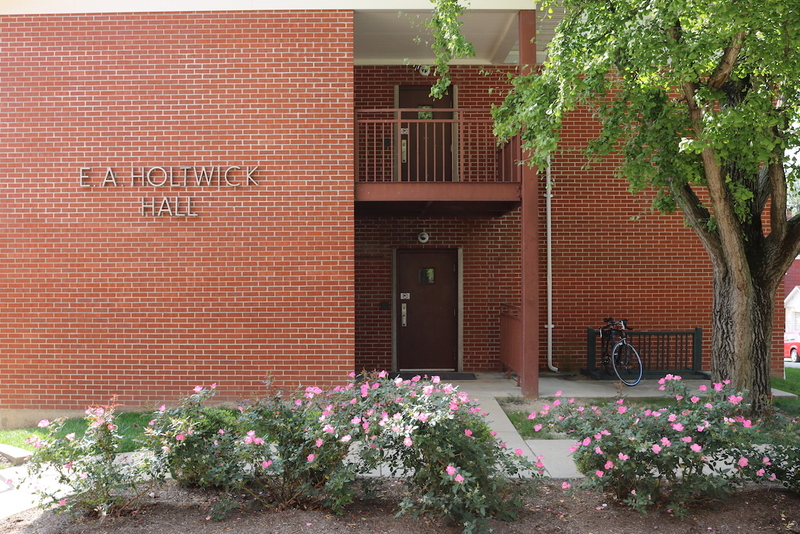 Having spoken to a friend of mine who is an RC on campus, I am sad to report that Holtwick is currently not in use. This was actually quite a shock to hear. Just this past summer I knew people who were staying there and I often visited it. The rooms were all painted the summer prior, as well. It’s a bit annoying to know those long and tedious days spent carefully edging the walls are wasted now, but at least I was paid for it so all is well that ends well. I may have digressed a little bit, but allow me to get back on topic. To have an empty residence hall just feels extremely weird to me. Without people to use it for something, it just feels like a waste. If it will no longer be used for students, couldn’t it be repurposed so a department could use it? The music department could make more recording booths or work stations out of the rooms. Perhaps even the staff of the Vista and Papyrus can see it become a dedicated writing and editorial building. Any department could use it for storage and sorting, or it could even be repurposed as an open space for people to congregate. If students could still use it for housing, then why aren’t they, I often wonder. As I’m sure most of the on-campus residents can agree, there are often issues with housing and space to fit people. When I last looked at what it would cost, a room in a campus dorm costs a little over two thousand dollars to rent. Even after paying that, people are often paired up with a roommate or even two depending on the room. Even if they’re not in a somewhat smaller room with two or more roommates, many people would prefer to have their own room. If Holtwick is able to accommodate them, then I feel as if students should be able to request to have a room there to themselves. While I would be disappointed to hear so, the campus could even offer this for a little bit more in terms of cost. Many people would be willing to pay. I know I would if I had to live on campus in the first place, that is. This may be a moot point for me to discuss given that fact, but I haven’t heard anyone else speak on it and I know others may think the same. I understand the uncomfortable feeling of having to share a room with someone, so if this can open up a dialogue into this then I have done my job. However, as I stated earlier, I knew people who stayed there this past summer. One of them was a very close friend who returned home after his stay there. I feel it would be right to end with some of his thoughts on the matter, and some thoughts on the matter he has.